There is nowhere we don’t want to take our pets, but there are a handful of places that aren’t as welcoming to our furry friends. One of them being the beach. It’s nothing personal. Mainly, the restrictions are set in place to protect nature and your bud. And, let’s admit it; pups aren’t the easiest travel buddies when it comes to the ocean (there’s the sand clean-up, dangerous current and sea creatures, fussy beachmates). But fear not. 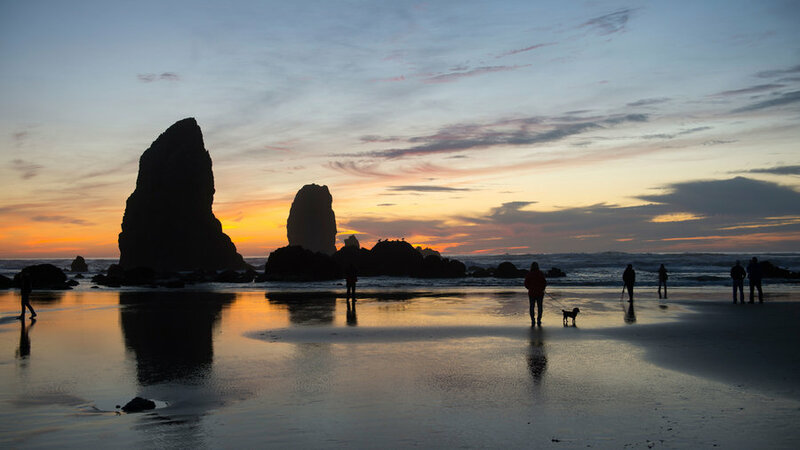 Not only does the West have a great lineup of shorelines ready to welcome Fido with open arms, we’ve also picked up a solid selection of dog-friendly products and safety tips to make your day in sun fun for everyone. Rosie’s, named after the bulldog that helped welcome dogs to this L.A. beach, isn’t very big, but it tends to have plenty of space and parking year-round. Dogs can swim in the ocean, as long as owner is nearby, and on the way out, you’ll find a wash station. Your car will thank you. The totally lax leash laws make this shoreline a pup paradise. Keeping in line with Oregon shore laws, the state only requires that your canine be well trained and responsive to voice commands. 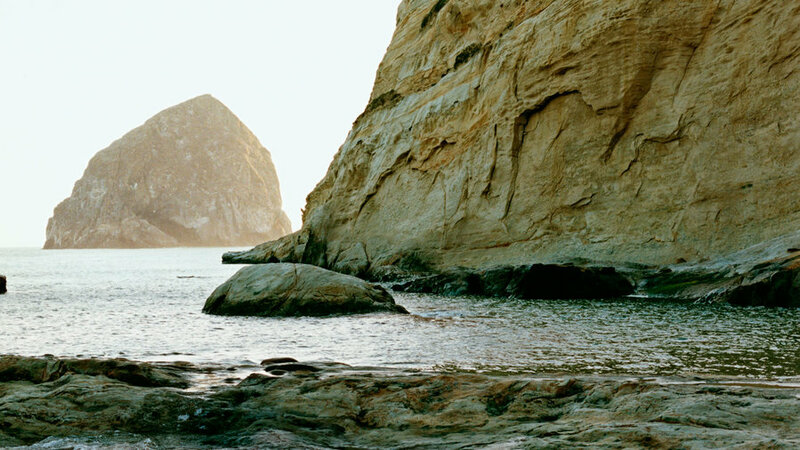 Don’t be surprised if the wide stretch of sand and views of staggering rock monuments make your bud a little more excitable than usual, though. 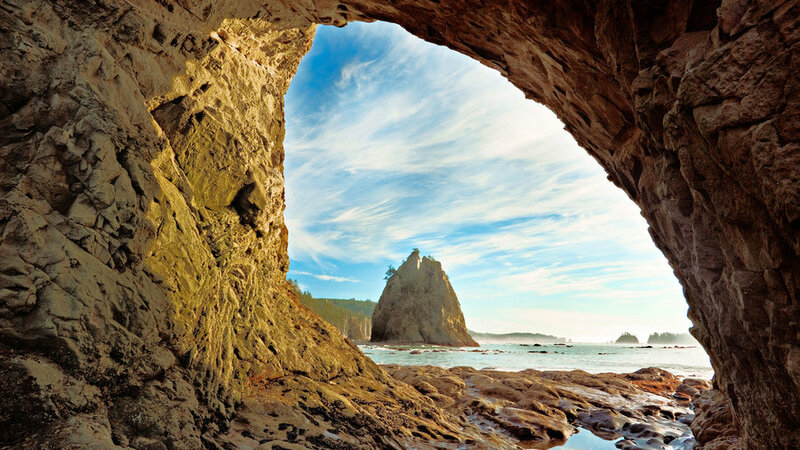 One of the most scenic beaches on the West Coast is found in Olympic National Park and known for its naturally-carved Hole in the Wall rock tunnel, sea stack islands, and the Japanese blown-glass balls that drift onto the shore. 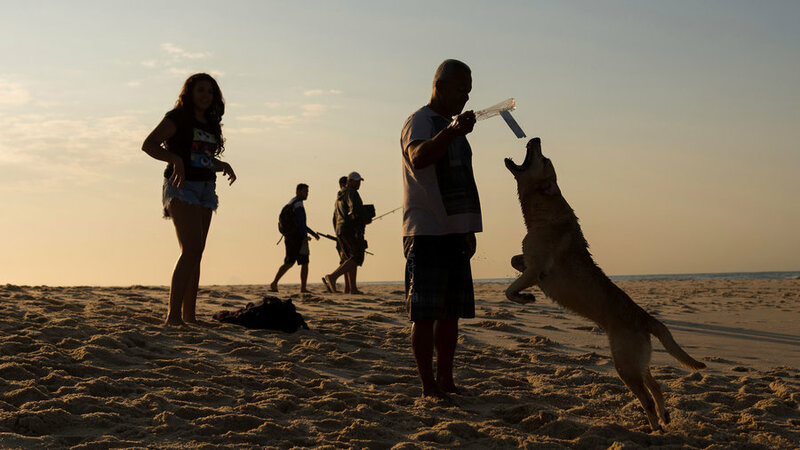 It’s the perfect place for photo ops and beach-combing with your four-legged pal. 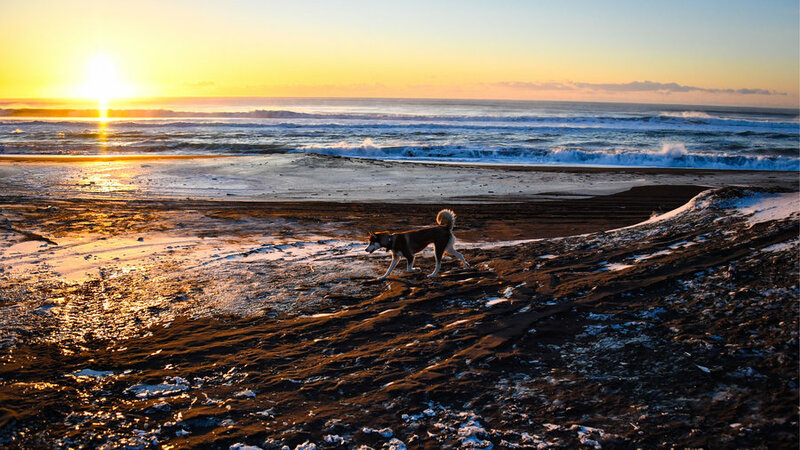 Pet-toting locals and travelers love this city’s beaches best for the solitude; pups love it for the 400-foot sand dune they can race up. Just don’t forget your leash. 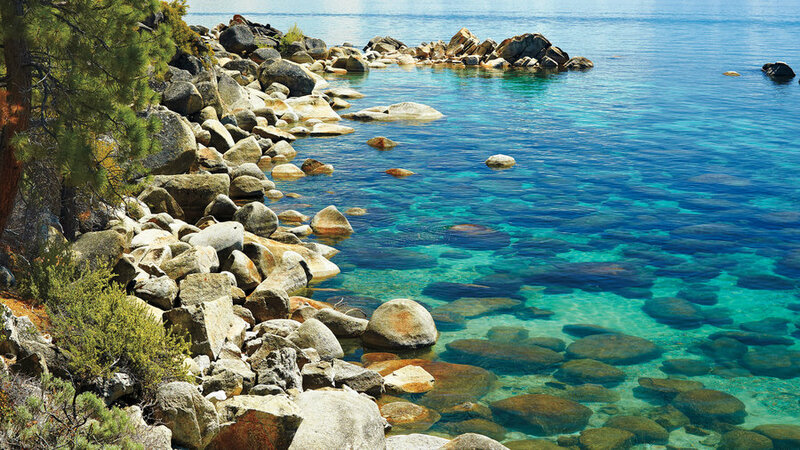 Land-locked pups need beach time too, and this area in Lake Tahoe is a four-legged water-lover’s dream. The East Shore’s dog-friendly beaches range from the Secret Harbor cove (which also connects to a great jogging trail) to the quieter sandy stretch of Hidden Beach on the Upper Truckee River. Puppies love to lounge in the sun, but they also need to be protected from the harmful rays. 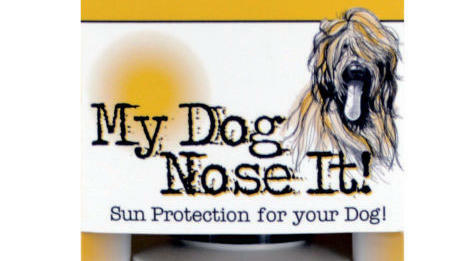 This California-made non-aerosol sunscreen is free of zinc oxide and titanium dioxide to safely shield your dog from harmful rays. 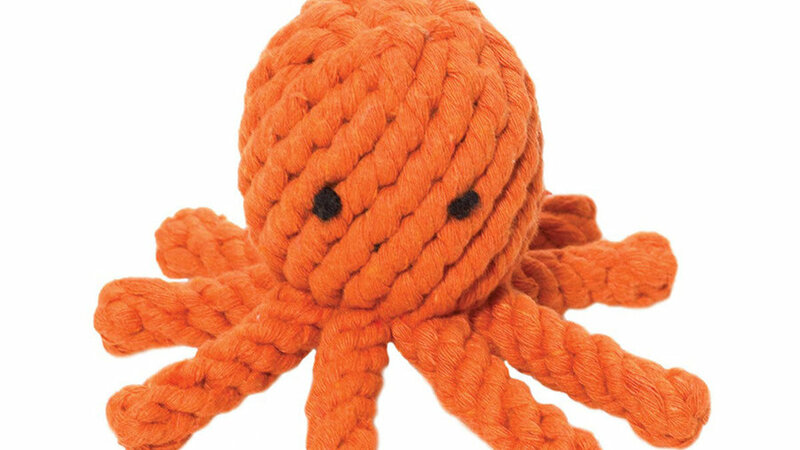 Not only is this nautical rope chew totally cute, it also acts a dental floss to keep fangs in good shape. Plus, part of the proceeds go toward helping pet rescues and animal shelters. 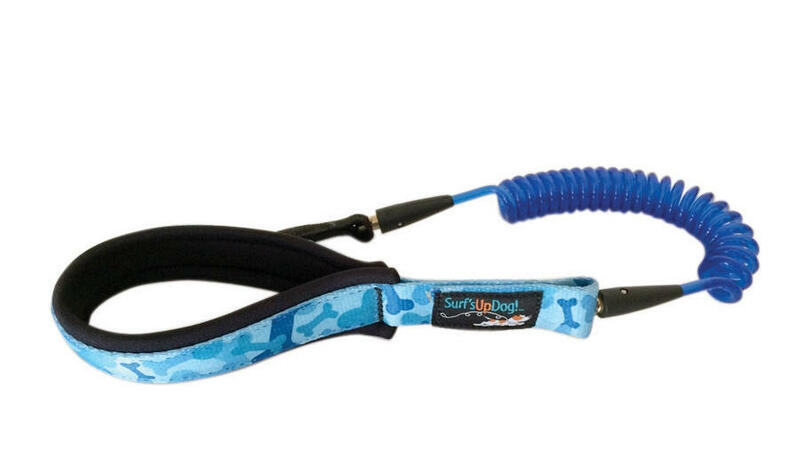 Made in Southern California for water-loving pups, Surf’s Up collar is perfect for jogging along the beach with your furry BFF. It stretches up to six feet and won’t get tangled up as you twist and turn to keep up with your sidekick. 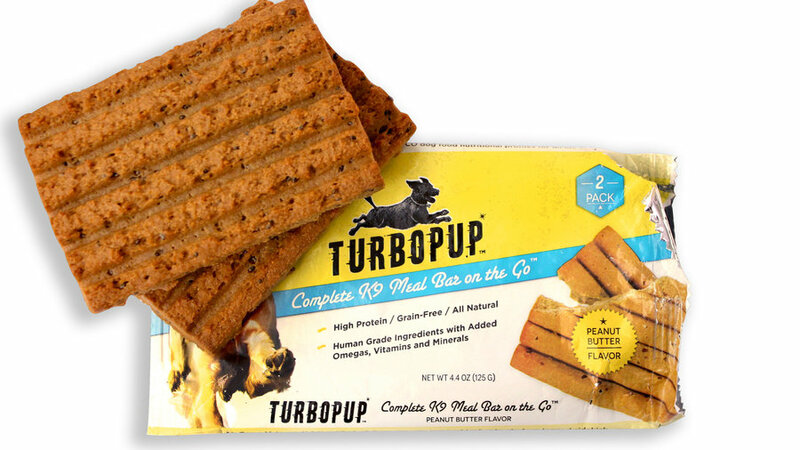 You have your Clif Bar, Scout has his Oregon-made TurboPup. If you’re going to be running around and don’t want to lug kibble, these bars are packed with protein, fat, and fiber to keep dogs energized, happy, and full. Some dogs, especially those with short legs and faces, like bulldogs and pugs, have a harder time swimming than others and get fatigued more easily. Read up on your breed to learn how comfortable they are with the water. 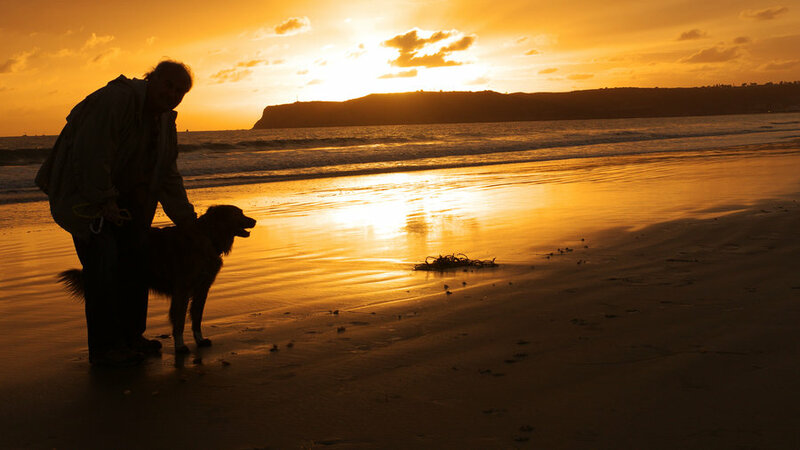 Give your pet a chance to get acquainted with the ocean by letting them play along the shore first. Never force your pet to go for a swim, and consider investing in a life vest, like the ones from , for nervous canines and those that aren’t blessed with swimming abilities. Your main concern here is keeping your dog safe from sand fleas, which can bury in their skin causing lesions and infections. Check the beach’s website for reports of sea critters, and avoid early morning and dusk when sand fleas are most active. If there are reports of fleas (or jellyfish for that matter!) in the area, stay clear. Take your buddy to the vet right away if you suspect they’ve been bitten. 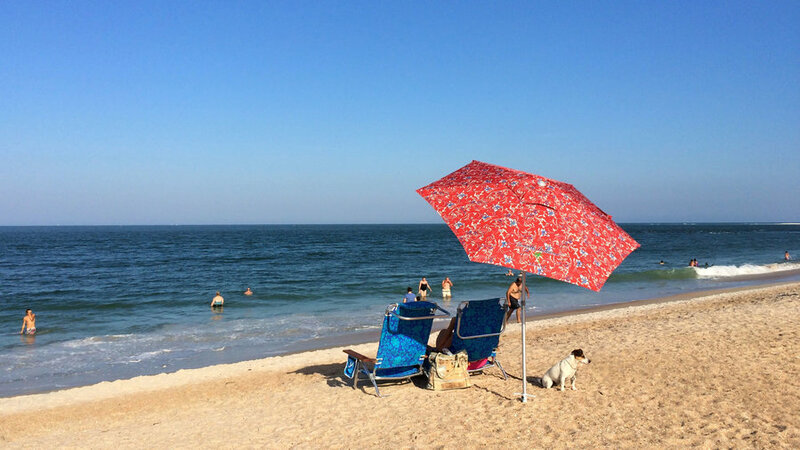 Pretty much everything that can harm or bug you on a hot beach day will bother your canine too. Stock up on sunscreen, get a pair of special goggles, and rub paws with a to create a barrier between the hot sand without having to use clunky boots.